A headache for most e-Retailers today lies in figuring out ways to improve their ad spend while increasing their profits. 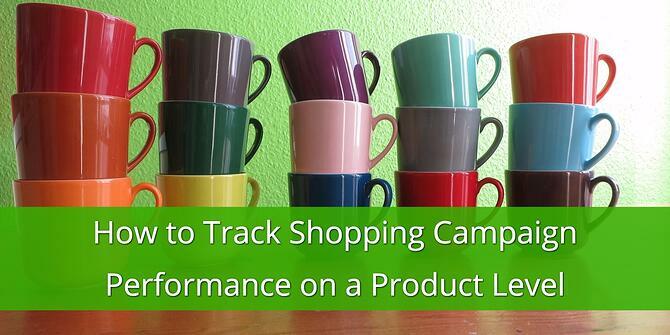 A savvy marketer knows that the best way to do this is through tracking campaign performance on a product level. In this post we will explain exactly how you can do this. 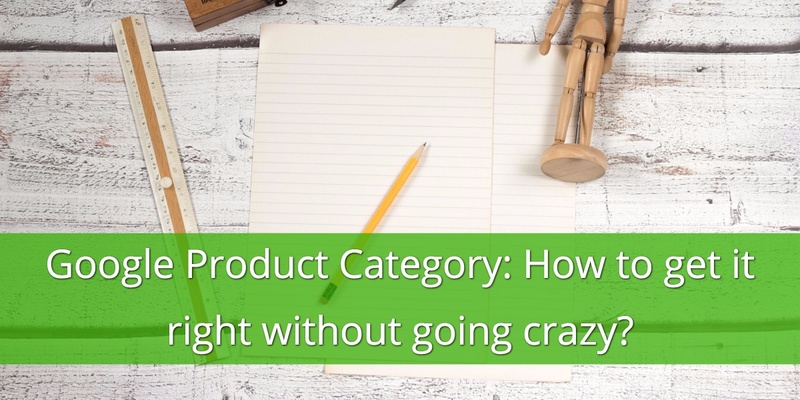 If you’re not analyzing your comparison shopping campaigns at the product level you’re either wasting your budget on products that are simply not converting OR you are missing out on an opportunity to give your best performing products better exposure so you can further increase your profits. When you track your comparison shopping campaigns at the product level, you’re able to optimize the listings and you’re able to create and analyze performance reports. This insight allows you much deeper control of your ad spend.The reasons for tracking performance are obvious, but let’s look at ways you can enhance your tracking capabilities. UTM codes are tracking parameters you can add to the product URLs in the data feeds you send to different channels. In the UTMs you can pass information about source, medium, campaign, content and keyword. The UTM trick described above will not necessarily work for Google Shopping. 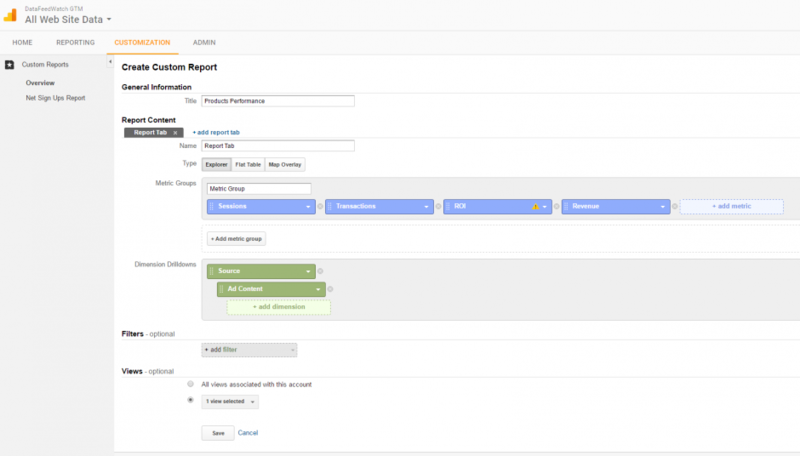 It is advisable to connect your Adwords and Analytics account so that the performance statistics collected by both systems can be shared. 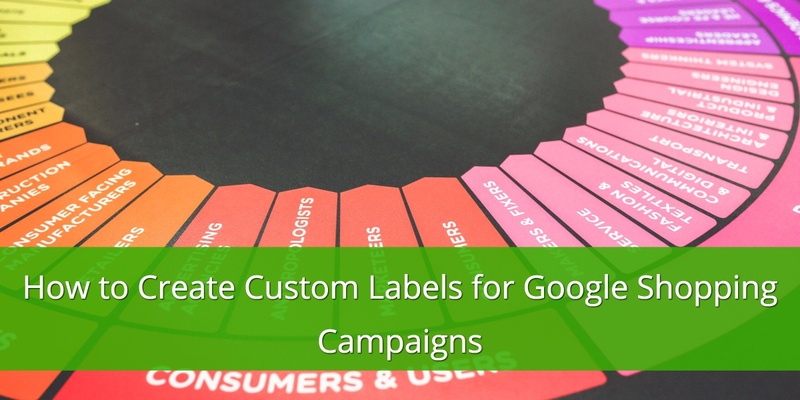 However, GCLID parameters, which are used by Google to pass performance statistics from Adwords, overwrite any UTM codes. Although it is possible to change the overwriting logic, it is not advisable, as it will break the Adwords-Analytics connection. 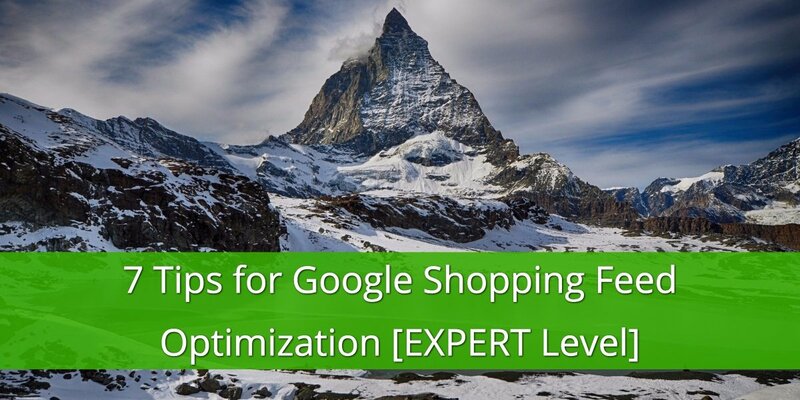 UTMs aside, the key to getting product-level data lays in Google Shopping campaign structure. Identify your best-sellers and move them to separate ad groups. For each of these ad groups, you will need to add exactly one product group containing only this one product (Item ID) and exclude everything else. You can identify your bestsellers by going to the dimensions tab and changing the view to Shopping – Item Id. 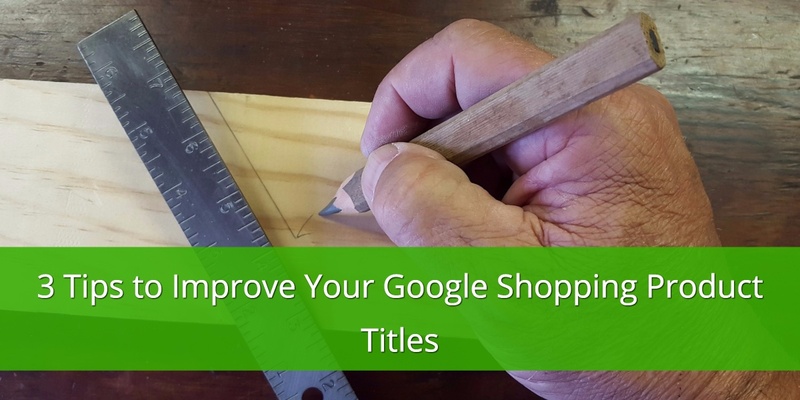 Check out Manage a Shopping campaign with product groups article in Google Help section to learn more about Google Shopping campaign structure. DataFeedWatch Analytics connects to your Google Analytics, enhances it by adding custom dimension responsible for holding the information about the channel and product, and then downloads the collected data back to our system. As a matter of fact, you get product-level performance data for each channel. Additionally, it allows you to create very convenient filters in order to identify non or under-performing products. Once you have identified these under-performers, the tool then allows you to pause them from your feed. You can build extensive filters to save and re-use when you are analyzing & optimizing your feeds. Read this article on our blog to learn more: DFW-Analytics: Review the performance of every single product.